The largest demographic boom in Canada’s history is about to reach the age of retirement! 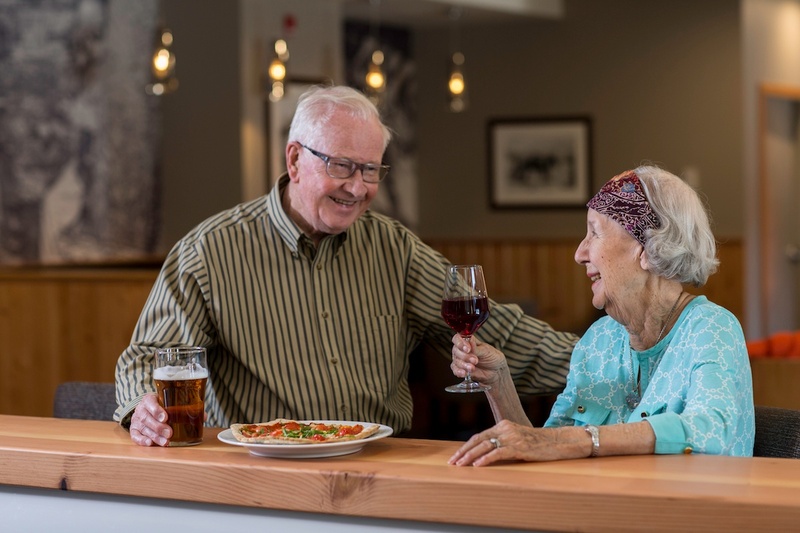 By the year 2030 the youngest baby boomers will reach 65 years old, and at that time, it is estimated that one in four Canadians will be 65 or older. 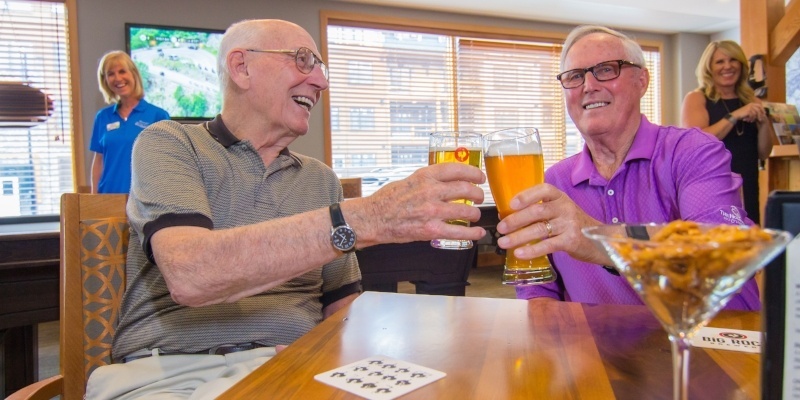 The social stigma that used to be associated with the word “retirement’ is gone, and seniors are redefining the way they spend their golden years. The prospect of moving out of your home and into an apartment can bring on a broad range of emotions – and without a clear understanding of your options, it can be downright agonizing. 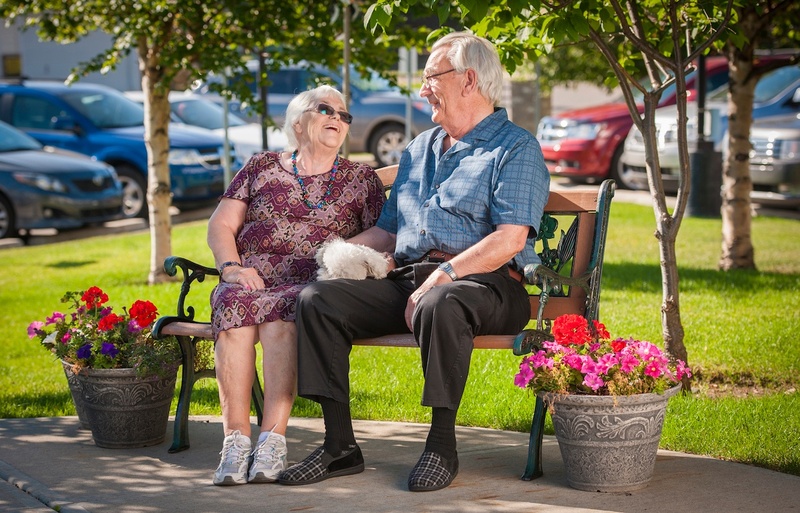 There are lots of misconceptions around retirement communities and independent living – what it is and what it is not. 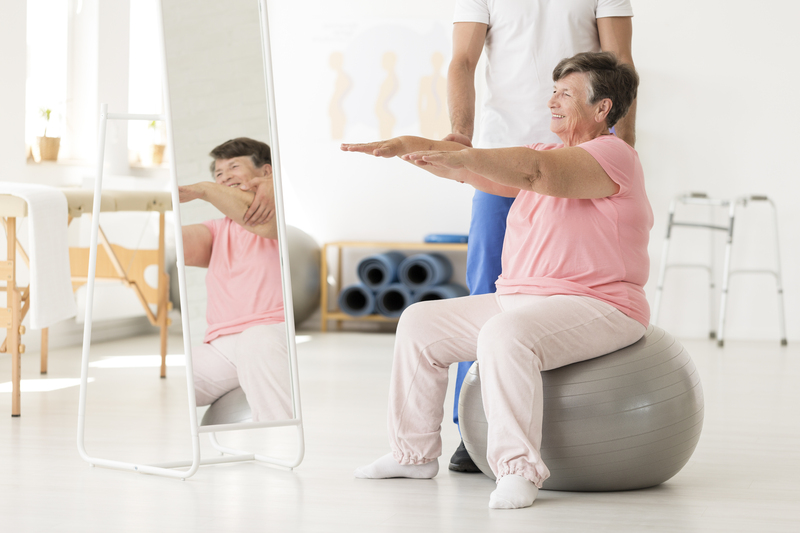 Here are four things about independent living you may not know and that will help you better understand this type of senior living.